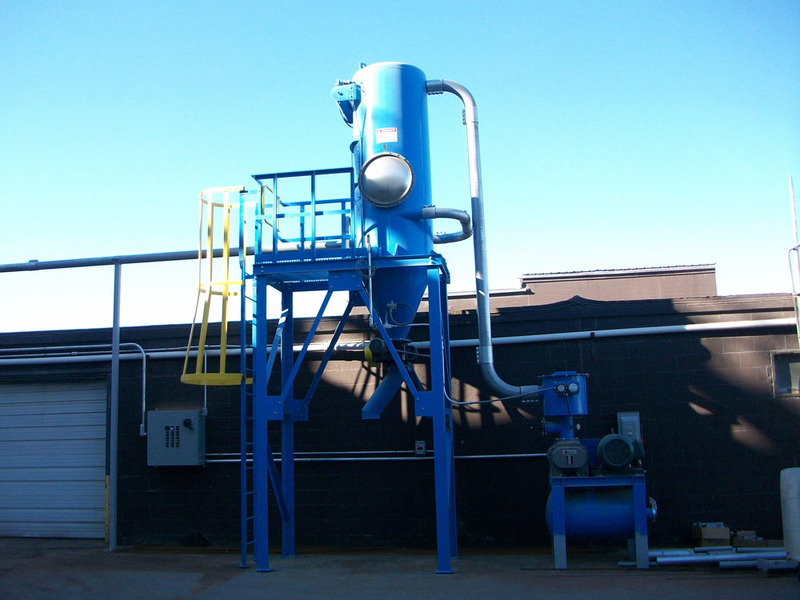 Industrial Air Technology is pleased to announce that we are now a representative for Turmoil Chillers. Turmoil is the industry leader in industrial chilling. Please contact us for information about custom chilling solutions. 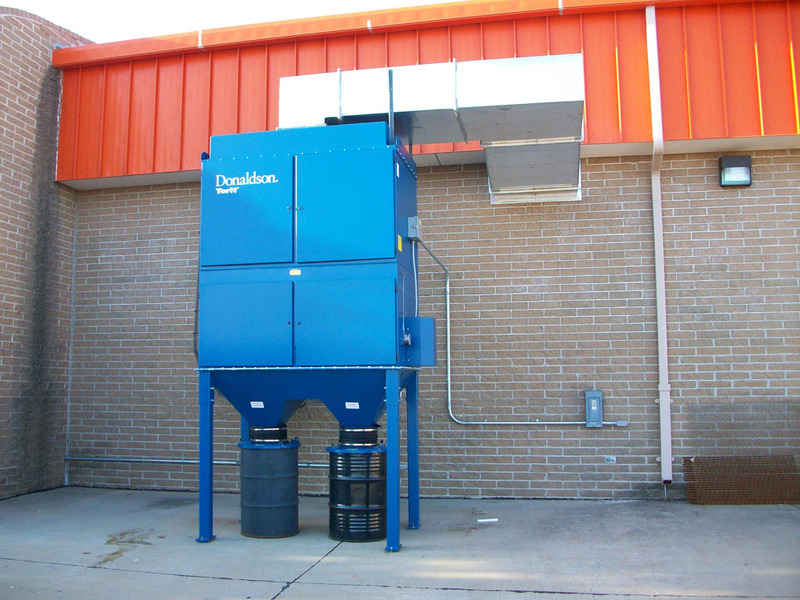 Turmoil began as a manufacturer of oil coolers specifically for use with machine tools. As both the speed and precision of machine tools increased, the control of heat became critical to the maintenance of extremely close tolerances. Close coolant temperature control can eliminate center line migration on high-speed spindles and heat distortion of machined parts. Lower temperature coolants increase tool life while reducing oxidation and evaporation. 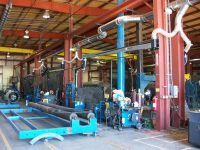 Parts positioning can be stabilized by controlling the temperature of hydraulic oils, lubricants, and coolants. 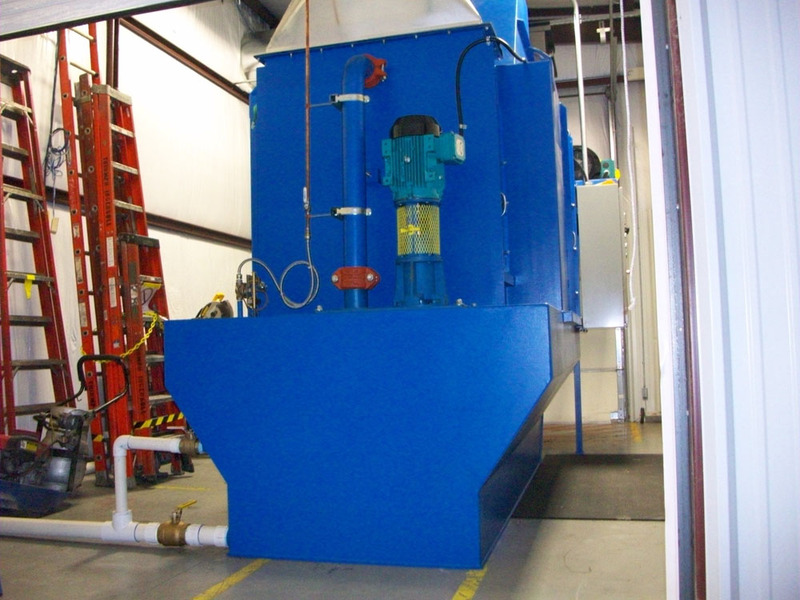 Machine tool cooling is still one of our many specialties. Turmoil is completely familiar with the challenges of achieving precise control while minimizing downtime in a harsh industrial environment. 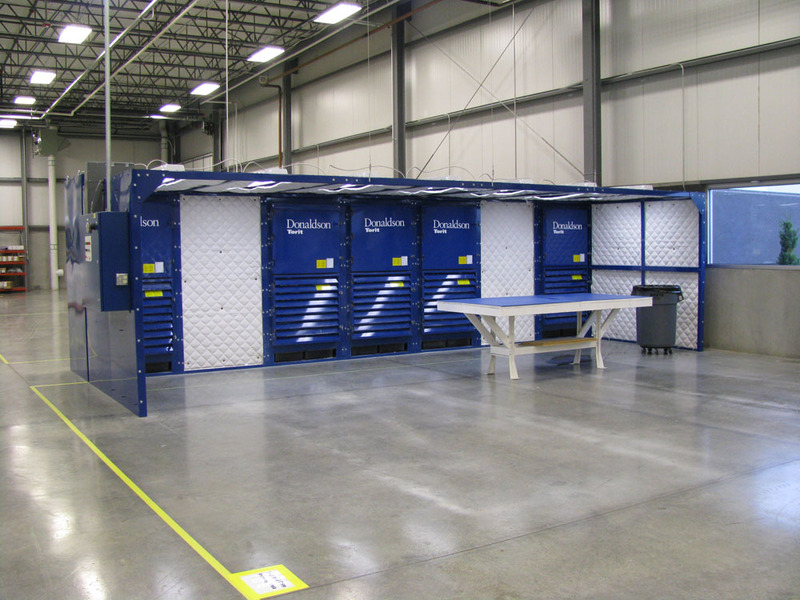 For many years, Turmoil coolers have set the industry standard for quality and reliability. 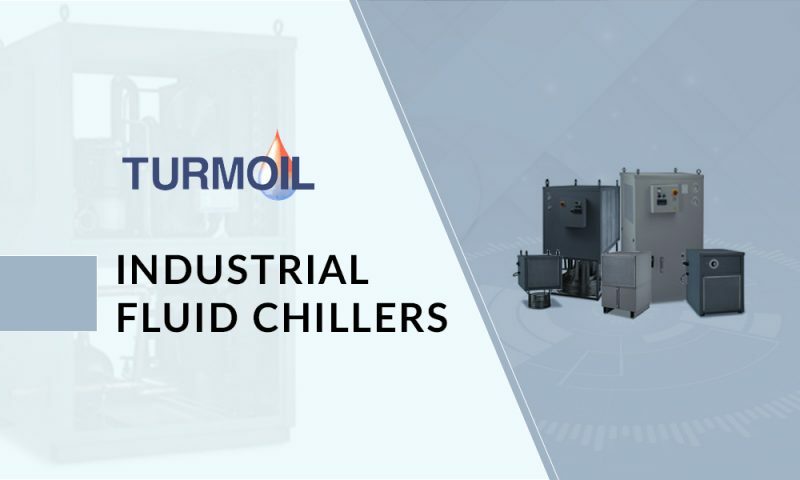 Today, Turmoil offers a complete line of oil and water based coolant chillers for many applications from machine tools to medical equipment, linear motors to hydrostatic bearings, lasers to X-ray equipment, EDM to high-speed spindles. 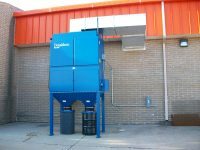 Some of our other applications and industries are X-Ray tubes, Plastic Injection mold, Distilleries, Bakeries, Wineries and Breweries, along with many others including Pasteurization, Homogenization, Food Processing and Air Conditioning. 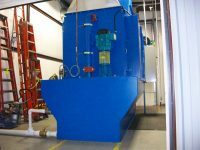 With standard capacities from 1/6th through 30 HP, Turmoil coolers are available for Closed-Loop, Open-Loop, In-Line, Drop-In tank applications and Process Tank models all specifically designed to cool water-based coolants, light oil, synthetic coolants along with many others. 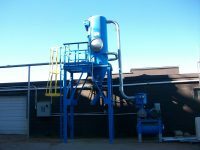 We offer various options and accessories allowing the engineer to design the most effective chiller for their specific application. 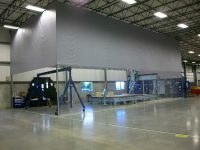 Consult the factory for applications requiring over 30 HP for a custom quote. 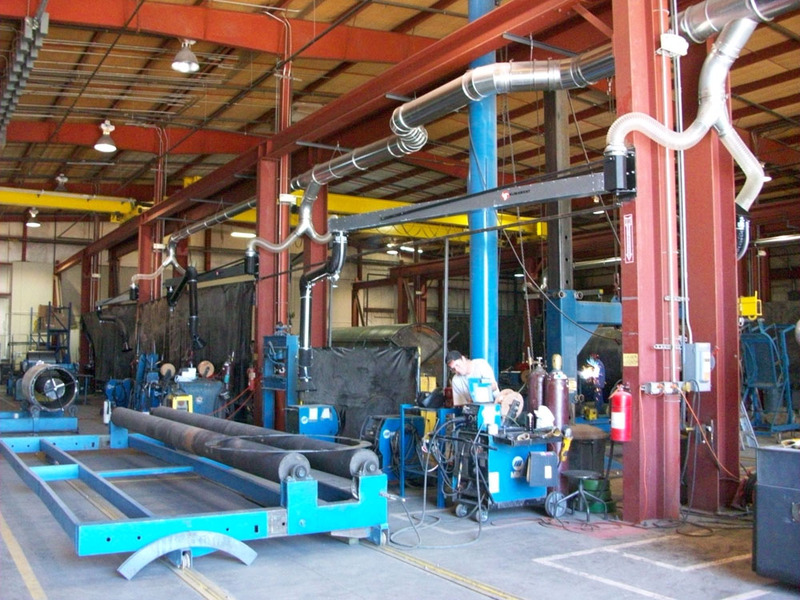 Place your trust in Turmoil Manufacturing for all of your process cooling needs providing “Turn-Key” customer service and solutions before, during and after the sale. We look forward to serving you in the future.